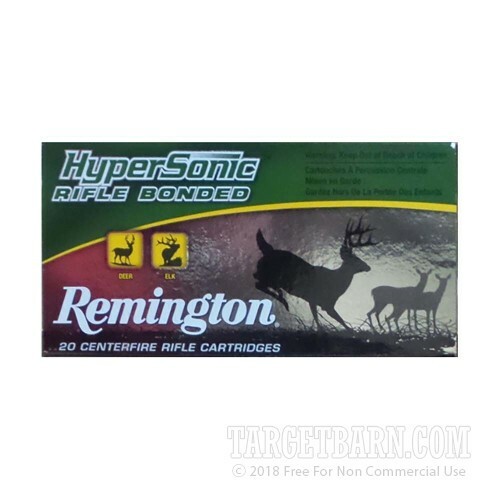 Soft point bullets work best at high velocities, and this Remington HyperSonic .308 Winchester ammunition delivers that velocity in spades. This is the perfect load for deer season! 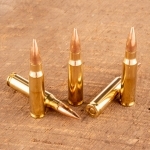 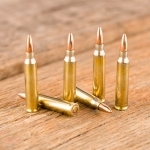 These cartridges come in boxes of 20 and propel a medium weight 150 grain soft point bullet to a muzzle velocity of 2,900 feet per second. 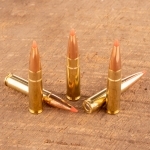 This results in slightly increased recoil, but also better expansion and flatter trajectories. 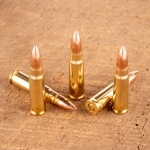 Remington ammo is loaded in Lonoke, Arkansas using brass cases and non-corrosive Boxer primers.